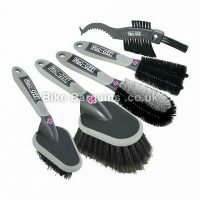 Welcome to my cleaning section, which features everything from dedicated bike washing brushes, chain cleaning devices and bike friendly detergents designed to remove the worst of the British mud and grime. 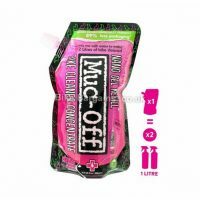 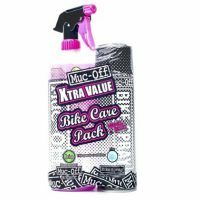 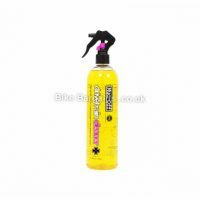 For those who don’t wish to clean their bike as often, I have a dedicated mudguard section, as well as lube designed for riding in adverse conditions. 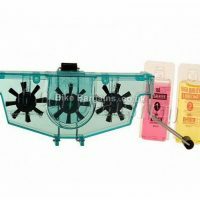 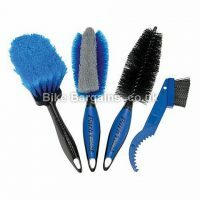 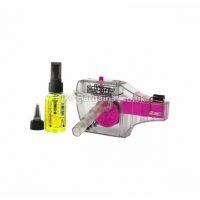 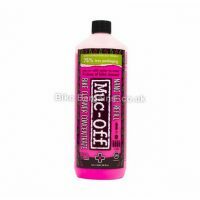 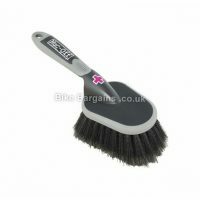 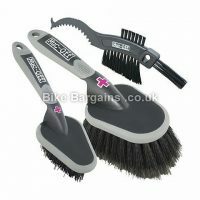 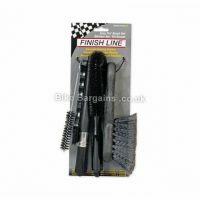 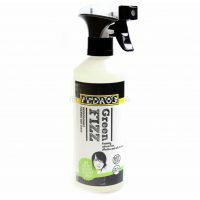 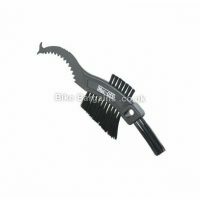 My cleaning products section has a degree of overlap with my tools page, so you may find a few extra deals there too. 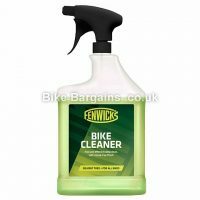 Please check with the retailer or manufacturer before washing your bike with cleaning products, to avoid damage to any carbon or other delicate parts. 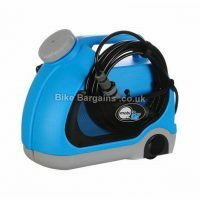 The deals below are listed with the largest discounts at the top – so click below, and clean up (sorry!) 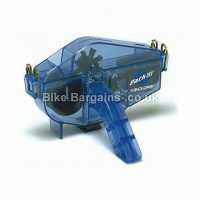 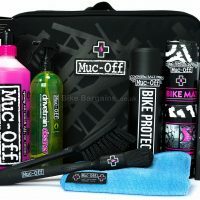 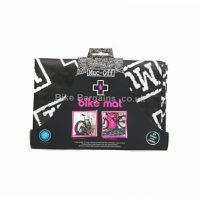 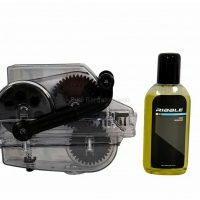 on cleaning gear for your bike!